April showers bring awesome translations…that’s how the expression goes, right? RIGHT. This month, keep an eye out for the following works from Italy, France, Korea, and Switzerland. And thanks to your input on my ongoing “In Translation” posts, I will now feature poetry along with literary fiction! This is the second book in Camenisch’s Alp Trilogy and tells the story of a secluded village nestled in a valley. We see the inhabitants through the eyes of two young brothers, and thus learn about the drama of village life from a perspective of innocence and wonder. 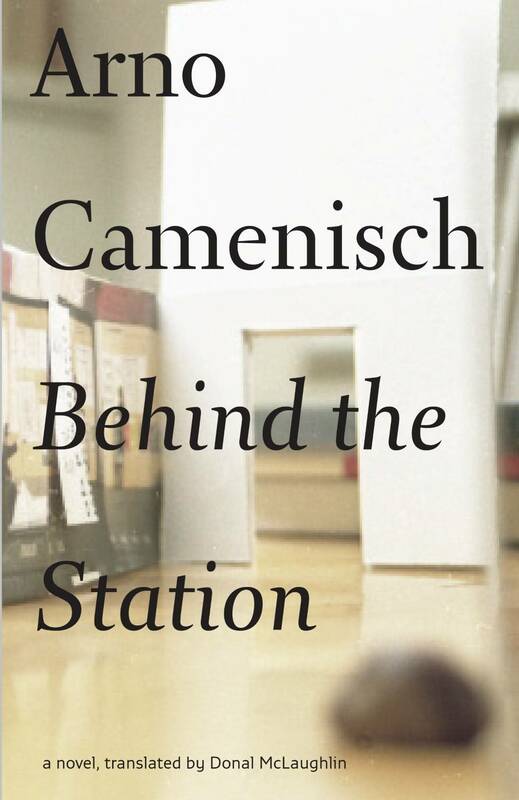 Winner of many prizes for poetry, prose, and drama, Camenisch is an exciting voice in world literature. 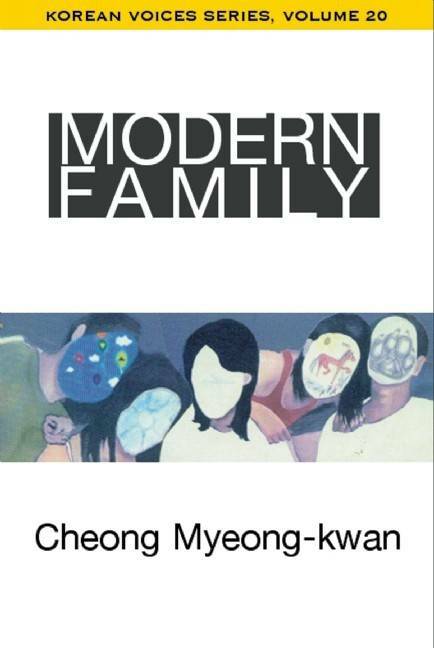 A novelist and screenwriter, Cheon offers us a story of familial dysfunction that is at once humorous and disturbing. When an unemployed movie director, a convicted criminal, and a mother with a bratty teenaged daughter all move back in with mom, said mom is happy to have everyone together again. The chaos that results from the inevitable clash of personalities and pasts, though, threatens to disturb the entire household. Modern Family has already been turned into a film in Korea. 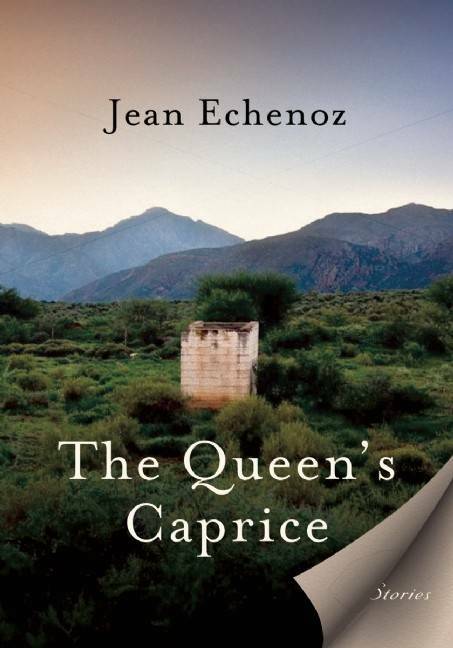 Thanks to The New Press, we can now enjoy a twelfth book by Jean Echenoz, known for his precision and close attention to detail. The Queen’s Caprice, a collection of seven stories, is a perfect vehicle for this style. Echenoz whisks us from the French countryside to the forests of England, back through time to the Battle of Trafalgar, and even further back to Babylon. Sounds like we’re in for a whirlwind tour. 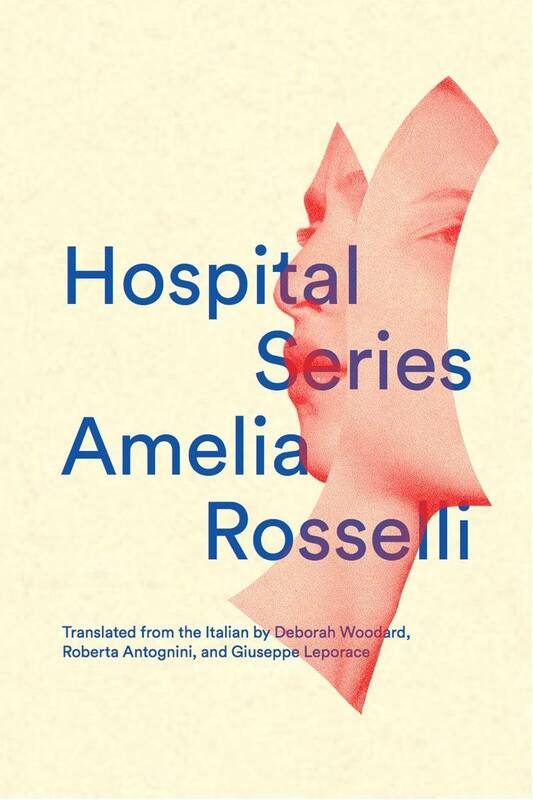 Poet, translator, musician, and musicologist, Amelia Rosselli (1930-1996) stands as one of the great 20th-century Italian avant-gardists. The poems in Hospital Series are addressed to an “elusive lover” and written as a neo-Petrarchan sequence. A patient herself in the mid-1960s, Rosselli understood only too well the pain of mental illness. Hospital Series is her exploration of illness and hospital life through the creative constraints of formal verse.